I thought I would provide a review, now before I start I shall give some background. I have been trying to build an arduino lap timer and had a lot of problems, we are talking months, I've tried all kinds of attempts to get a counter working, to no joy. I'm not paid by viasue, nor do they even have an inkling that I am posting this. I decided I had enough, I was going to buy something, I thought the price was high when I first looked. I decided though, I had to give them a shot, I wanted something future proof, so wanted to go usb. I went to the website and bought the pack with the ir bridge rather than plain lights, for an afx 4 lane track. I ordered approximately a week ago, in Australia, and it arrived today, well on Friday, but no one was home. After a bit of a mess at the post office, my name is very different from what it was addressed to, it was lucky I could prove my address I picked up the parcel, and brought it home. The device was wrapped incredibly well, seriously I could order a dozen eggs from them, without the egg crate, and I would know they would get here unbroken. The track was wrapped in card as an extra precaution. Being a male, instructions were not my first port of call, but everything only fits in one spot, so no issues there. First heart stopper if you are not reading instructions, and know nothing of arduino, is when windows comes up saying cannot install drivers. Now I can't say strong enough, this is not a viasue issue, it's an arduino issue. Pop in the cd, and this is where some magic abounds. It installs rc, and also the drivers effortlessly. I love that it knew my previous settings, and offers to auto configure your existing track. 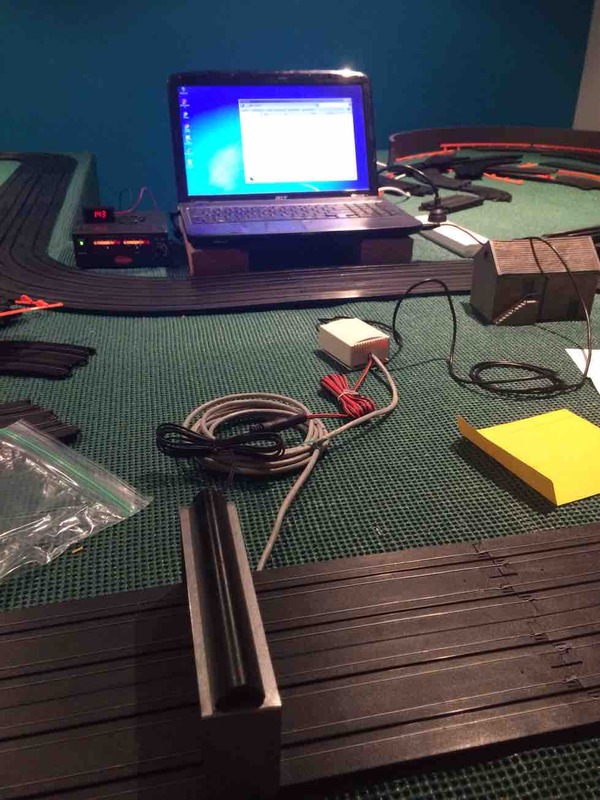 Seriously, within 5 minutes from unpacking, I was testing the track, and pure delight is all I can say, my track now has a lap counting solution. The mounting of the sensors is brilliant, and feels sturdy, the two pieces of track are joined together, and doesn't produce much lift from the table, unnoticeable to me. The light bridge fits very snugly to the track, and easy to line up with the track. 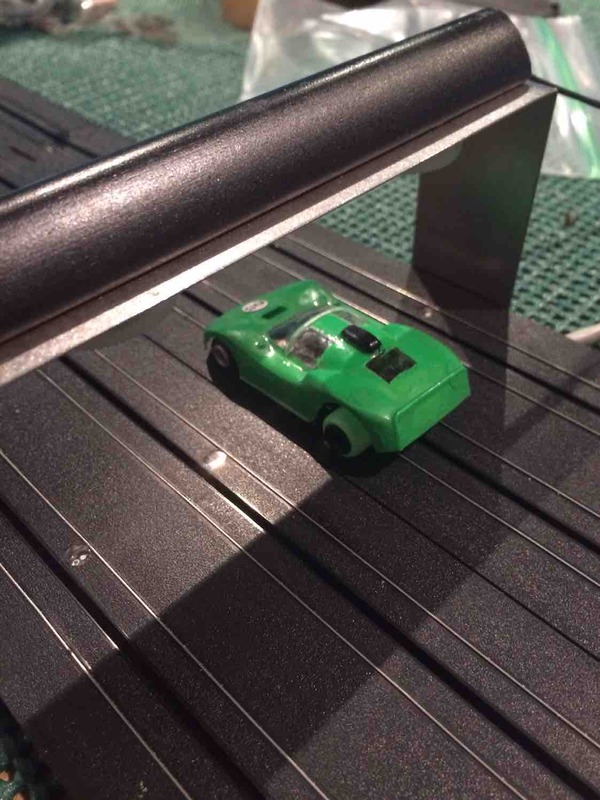 I love that the sensors lie perfectly flat to the track. 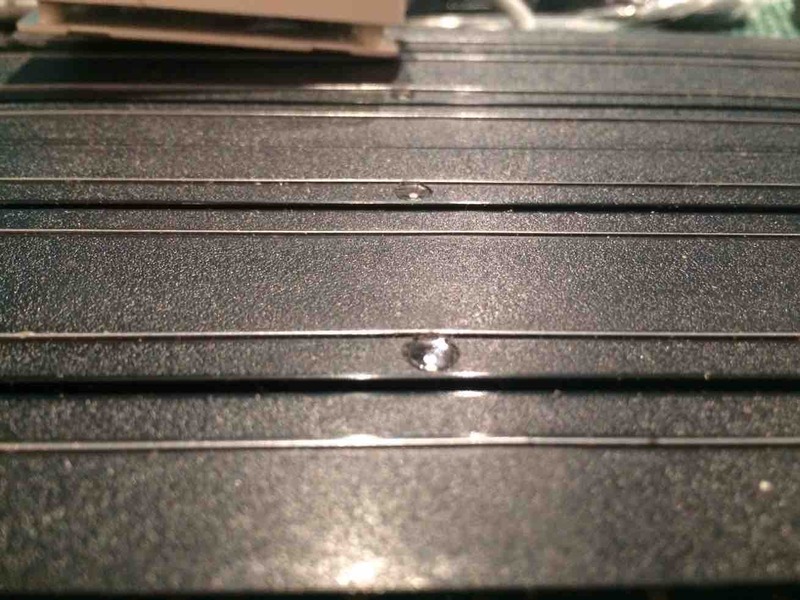 I ran my fingers over the sensors, and noticed very little bump in the track over the sensors. I've done about 200 laps in each lane, and unless you put your hand under the bridge, I didn't have a single miscount. 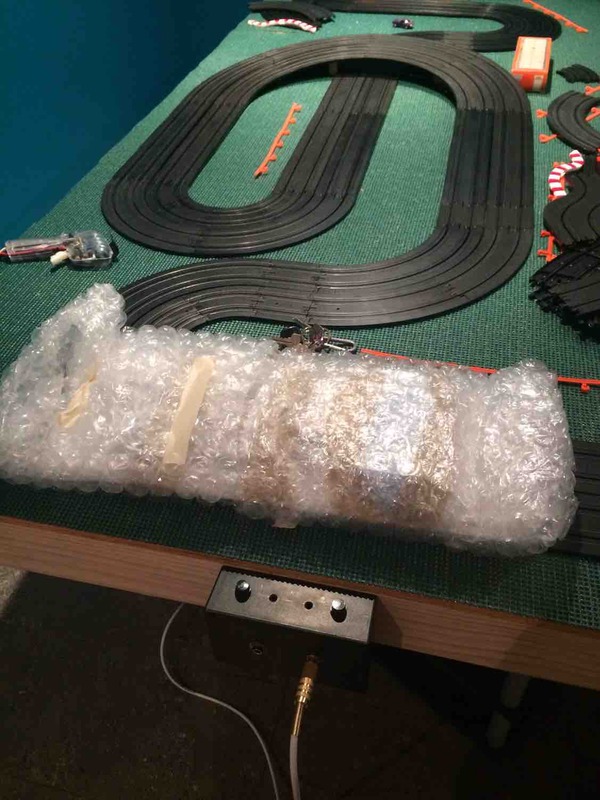 The whole setup feels sturdy, and I could easily see that if required I can move the track without thinking its fragile. Thank you viasue, within 5 minutes you were able to achieve more in that time, than I did in 3 months. I only wish I had done this first, would of enabled me to drive more, and would of saved money as well. And thank you for your kind words both of you....we always feel good when we hear "Brilliant"
PSS:: For international user / track owners:: The USB system uses the USB port to power the required light bridge// Eliminating the ever present power matching concerns for systems that use WalWarts or USA configured 110 @ 60hrz power supply ...NO WORRIES ABOUT 220VAC !! Last edited by VIASUE; 10-20-2014, 11:21 AM. I agree with you I bought one of the first USB counter setups in July and the only change I had to make was my minimum lap time had to be changed from 3 seconds to 1 because I run some Wizzard cars that do sub 3 second lap times on my short track setup during the summer otherwise it worked perfect out of the box and I cant say enough about it love it !! !